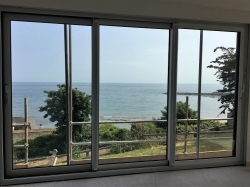 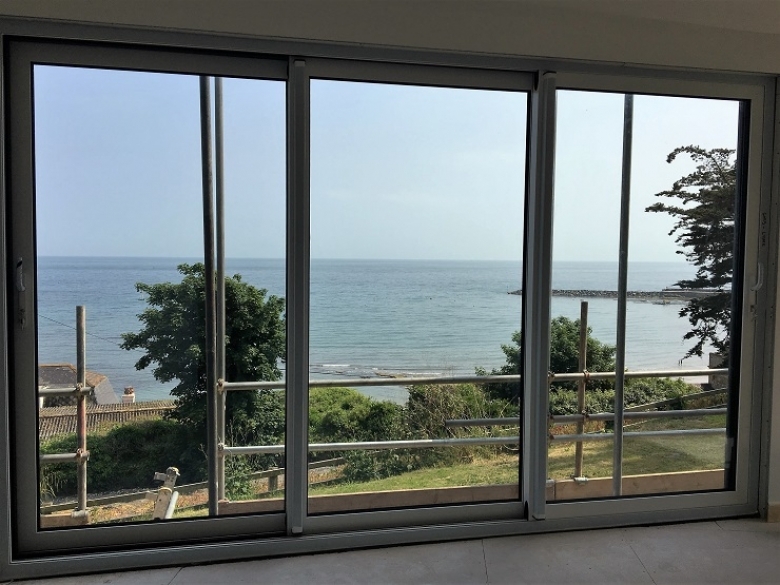 GMS Vertical sliding sashes are constructed from thermally broken aluminium sections which are a very slim profile to closely match wood sashes in appearance. 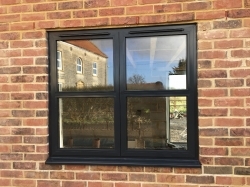 At gms retail windows we supply and fit only "A" rated energy windows. 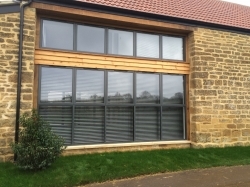 All our pvcu windows are internally glazed for extra security. 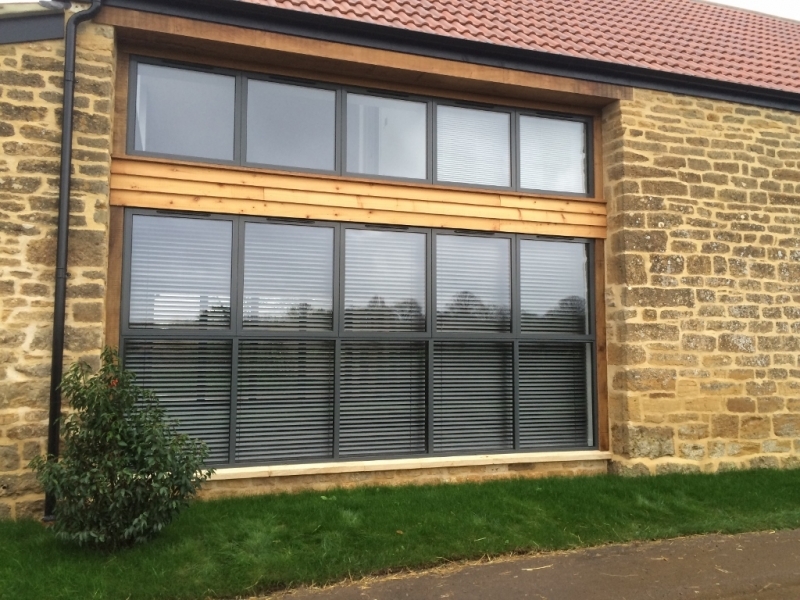 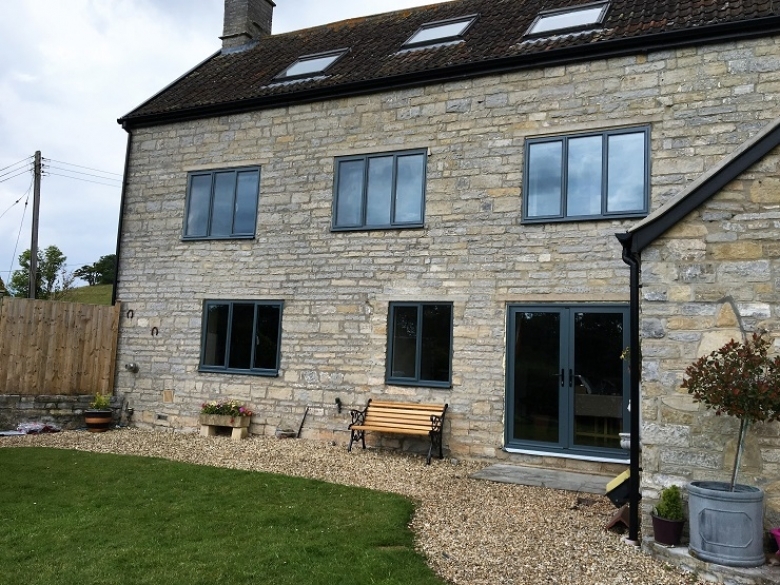 Aluminium windows offer a very slim profile with the latest thermal performance,now in a wide range of powder coated coloured finishes. here are a wide range of designs and sizes depending on your needs and budget. 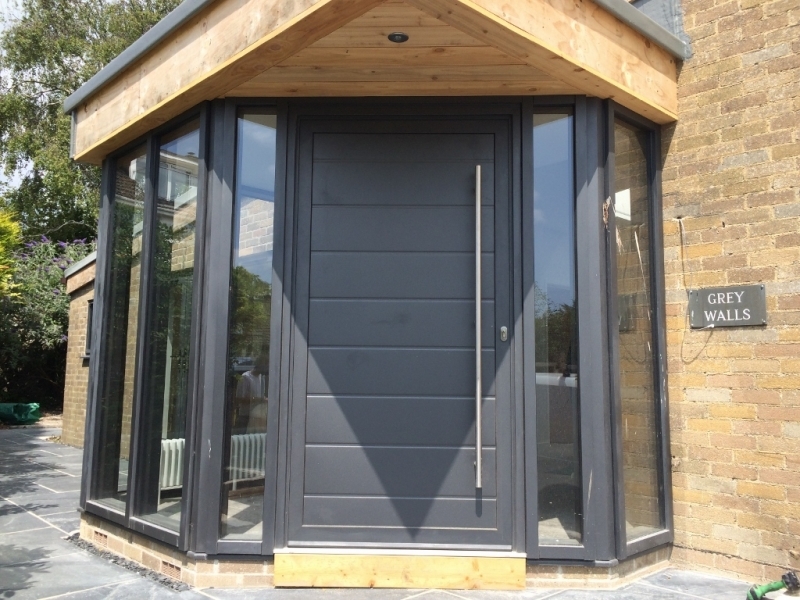 We can offer to supply only or supply and fit with a ten year warranty. Please click more for our testimonials through HomePro insurance. 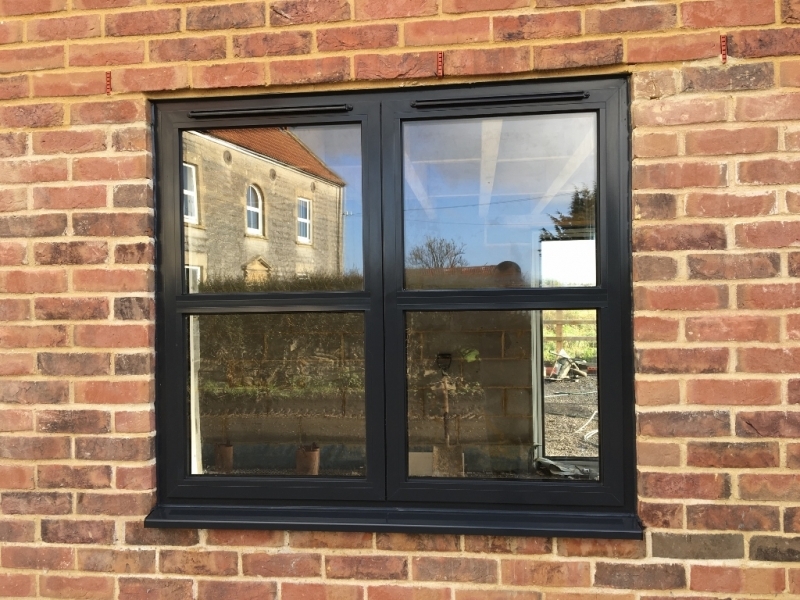 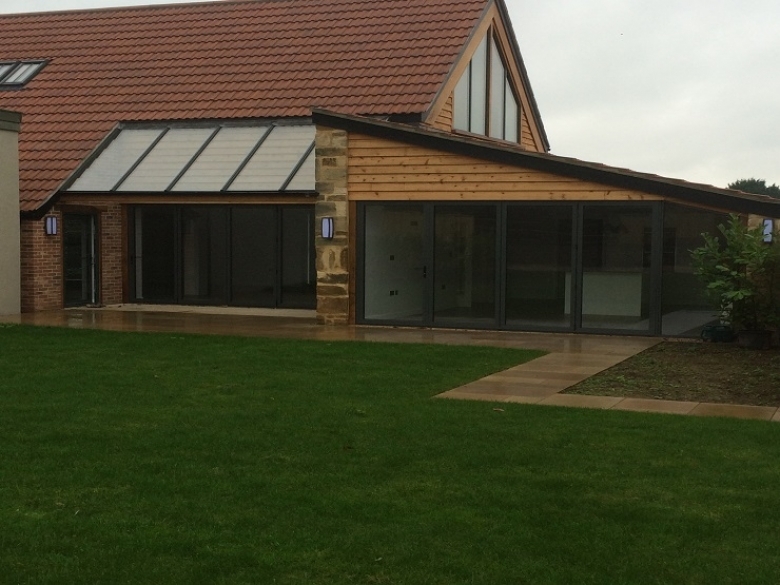 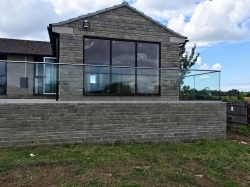 Aluminium conservatories are powder coated to any colour and are very easy to keep clean, they also have very slim site lines so they can look like wood but without the maintenance. At gms windows we offer three different ranges of composite doors. 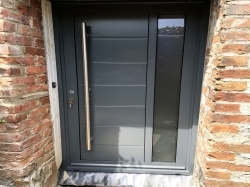 We offer composite doors based on design,colour or budget. 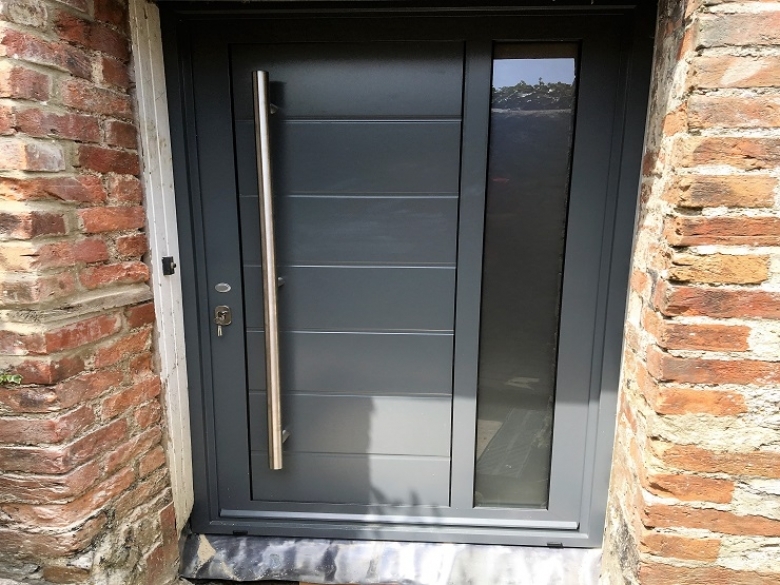 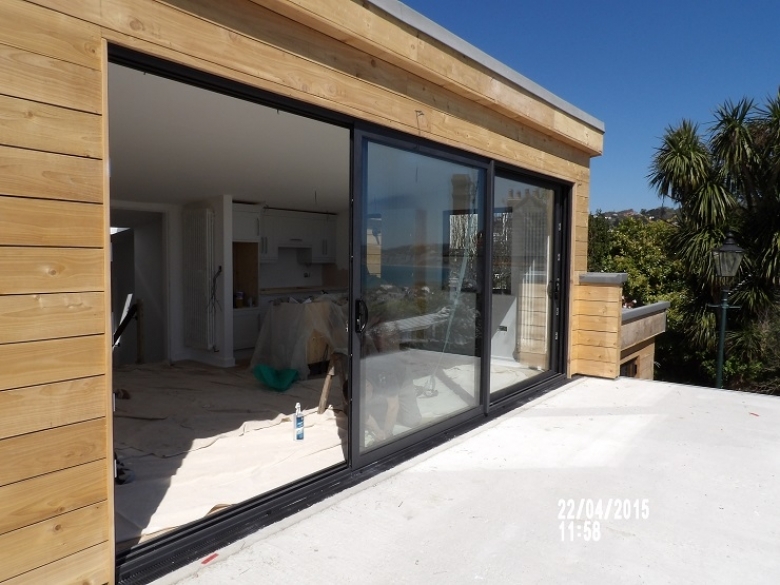 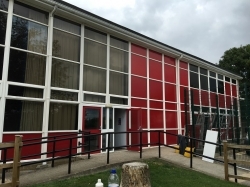 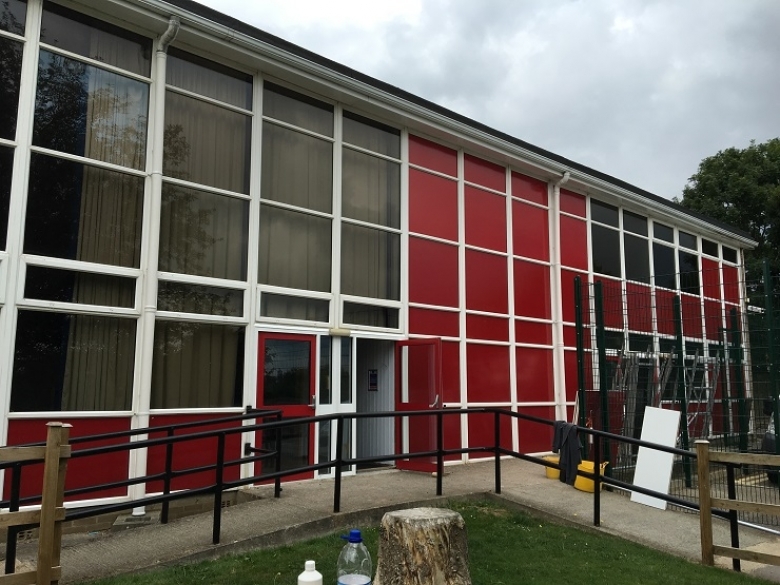 Powder coated aluminium comes in a wide range of colours, slim sections,high security locking and has a polyamide thermal break for superior insulation. 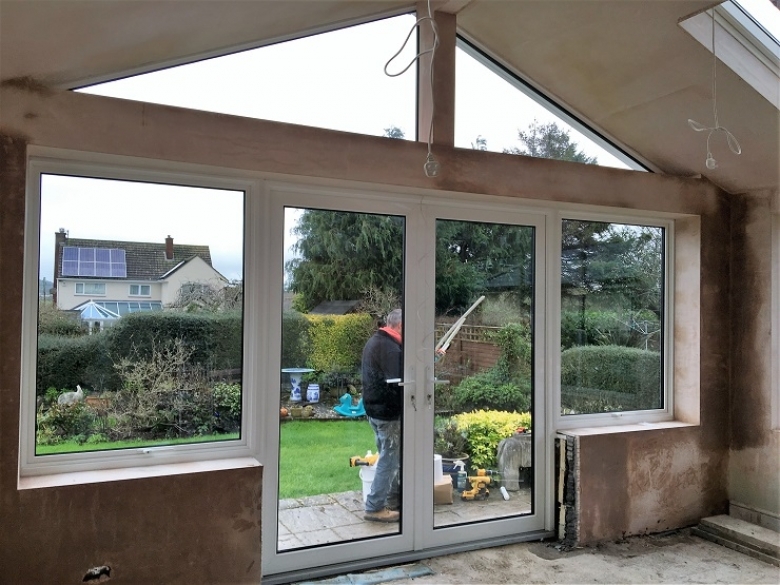 GMS Offer lots of products that can reach your expectations, some are shown in our picture gallery and are all GMS contracts.